a bit of everything: Fresh produce always available at the Ballan Market. Fresh produce always available at the Ballan Market. 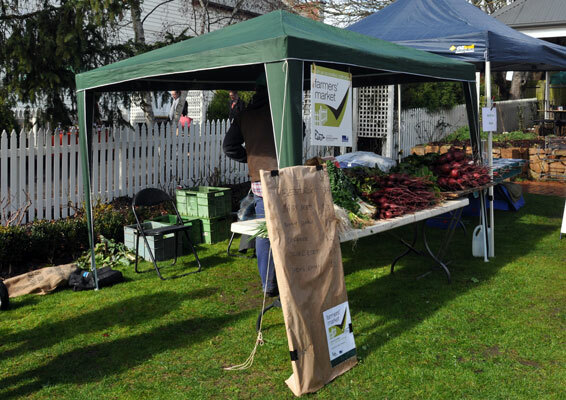 One of the main reasons for going to the Ballan Farmers Market is to pick up the fresh local produce! One of my favourite's is the Silver Beet .... if I don't get my fix of fresh silver beet I am not happy. Always pick it up just inside the gate in the garden area as seen above. Silverbeet is more popular than English spinach in Australia and easier to grow as it is more heat tolerant. 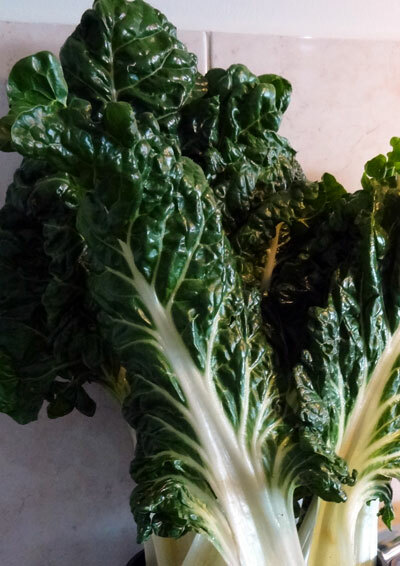 In other countries, Silverbeet can be known as Chard or Swiss Chard. It may be green or green with red stems and veins. Many Australians feel that spinach and Silverbeet are interchangeable. But there is a difference in nutrient analysis and some recipes work better with one rather than the other. You cannot go wrong when you choose fresh local silver beet, you can just about see them little vitamins doing the happy dance! Native to the Mediterranean, silver beet has an earthy flavour and is a good source of folate, fibre and vitamins A and C and iron. This is the vegetable, with its big, dark green leaves and white veins and stalk that many Australians mistakenly call spinach. Silverbeet is in fact a close relative of both spinach and beetroot. Used for many centuries, silverbeet was mentioned in Roman writings dating back to the 3rd and 4th centuries BC. Even before this time it was a popular vegetable, thought to have originated in the Mediterranean. 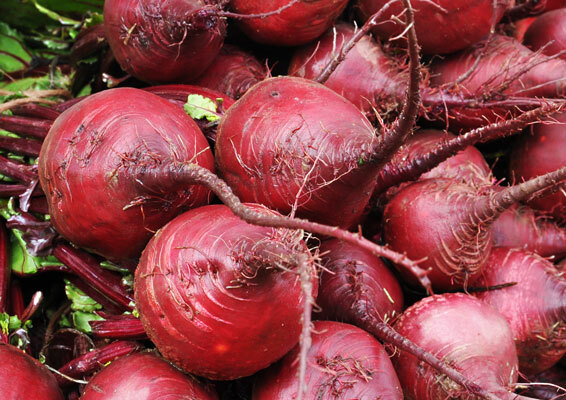 Wow, have you ever seen such delicious looking beetroot? Beetroot is a root vegetable with dark purple / red skin and firm flesh. It has a rich, earthy flavour with a mild, bitter edge. Click HERE for some great tips on preparing beetroot. 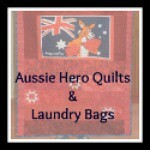 Hope we see you at the next Ballan Market on September 8. Be early so you can have the best choice of all the fresh produce that will be available.